Local residents are being urged to be vigilant after scammers attempted to con a man out of £9,000. 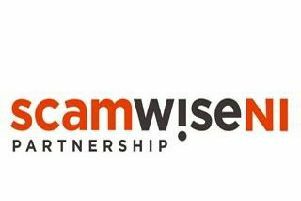 Detailing the incident on the Scam Wise NI Facebook page, a spokesperson for NI Direct said: “A man from the Newtownabbey area got a letter claiming to be from an international postcode lottery, saying that he had won £900,000. “All he needed to do was send them 1 per cent of the winning amount to release the funds.